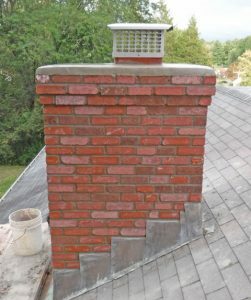 Avoid damage to your home or property by keeping your chimney in great shape. 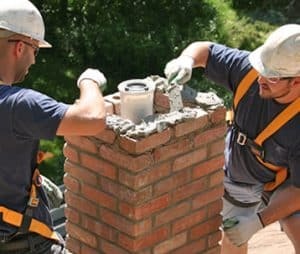 You can rely on Chimney King Enterprises Inc. for top-notch chimney repair services to keep you and your property safe and sound. You can count on our cleaning and repair specialists! We have been in the business since 1982. Do you have unwelcome guests in your chimney? Give us a call! 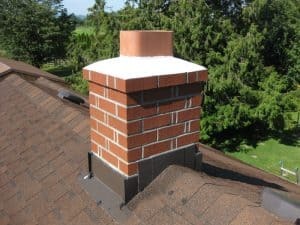 Birds, bats, and other animals are particularly fond of settling in chimneys and can cause damage to both your chimney and themselves. 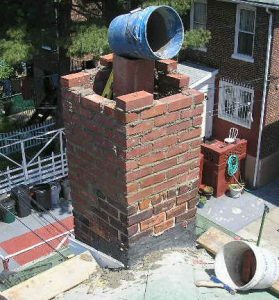 Trust Chimney King Enterprises Inc. to safely and humanely remove animals and nests in your home.